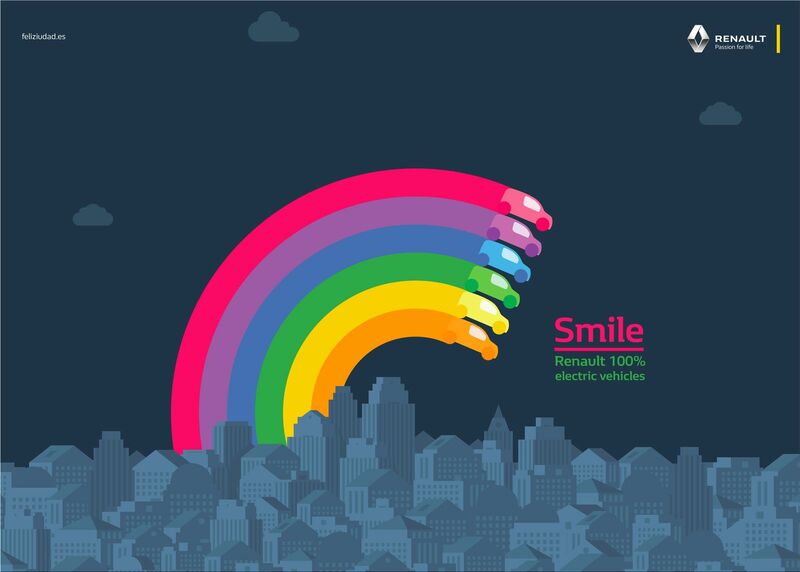 On International Day of Happiness, Renault has launched the FeliZiudad campaign through the Spotify platform based on Happy Targeting, an innovative advertising concept that allows consumers to be segmented according to their mood. 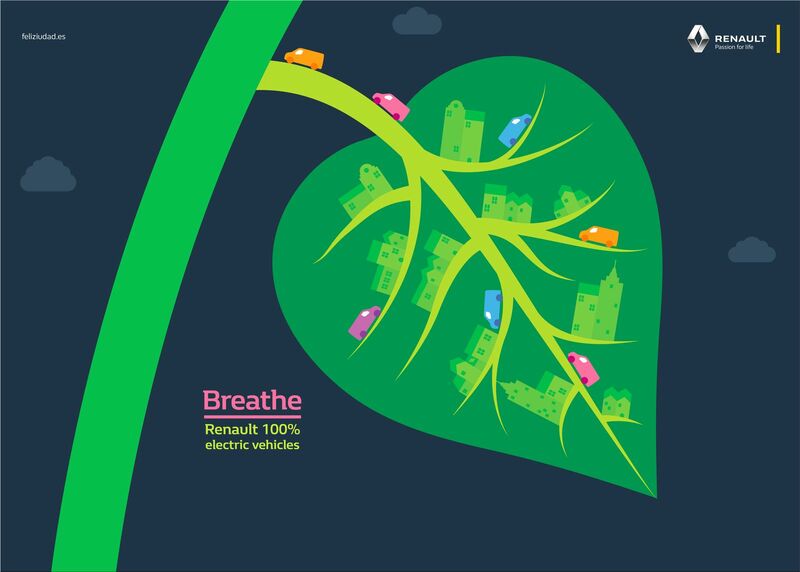 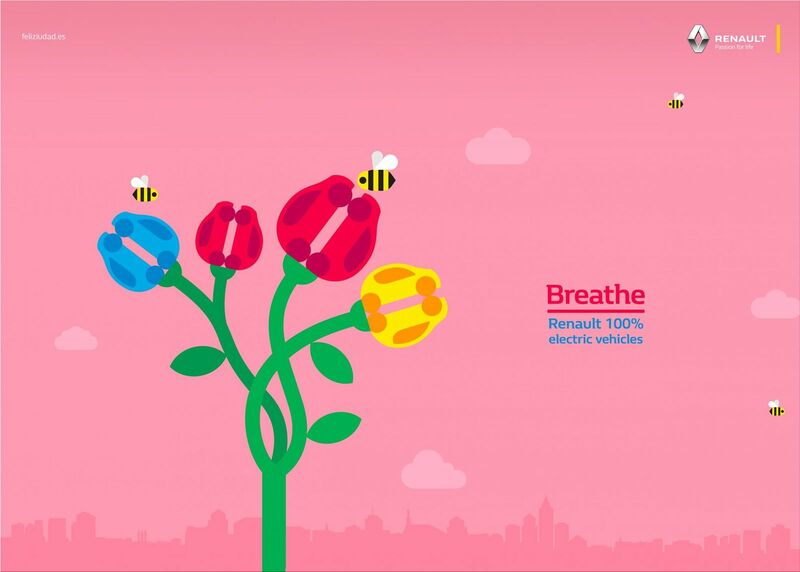 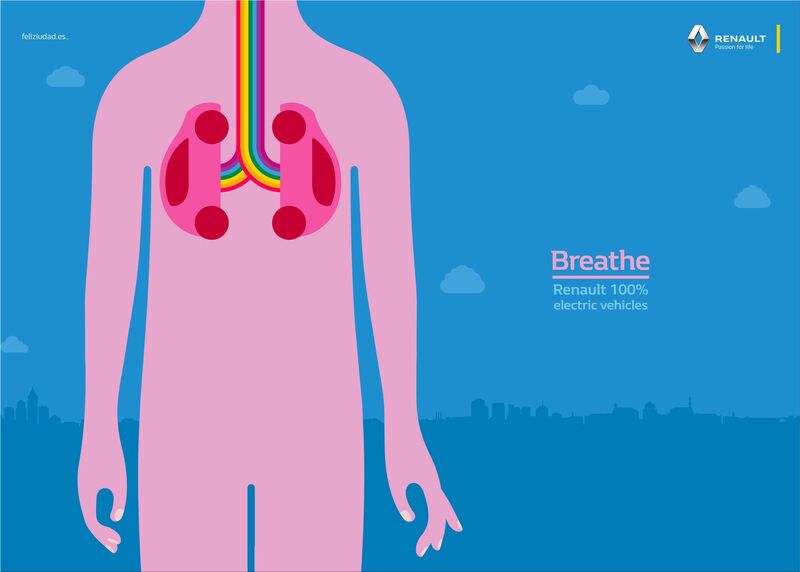 These first 5 OOH's are part of the launch of a big integrated campaign that promotes the use of Renault's 100% electric vehicles that have an effective way of achieving a better air quality, as well as achieving urban noise reductions. 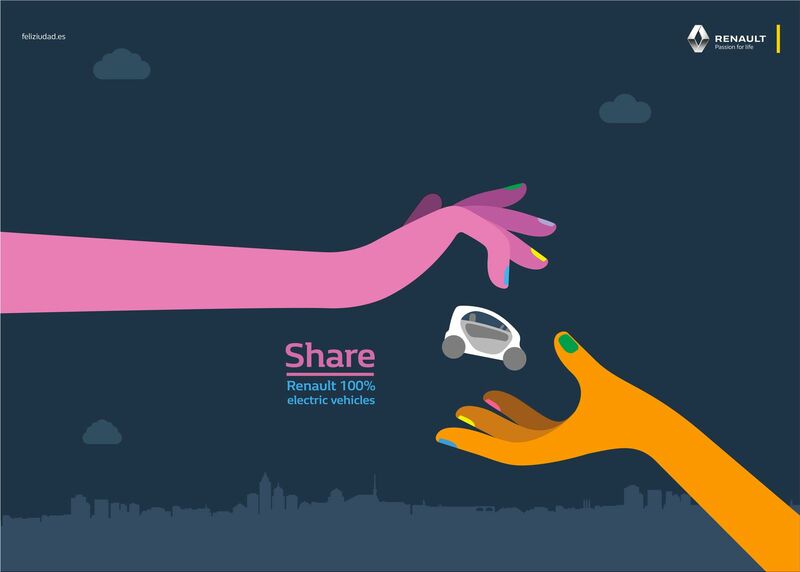 All citizens and Renault activities can be found in feliziudad.es.